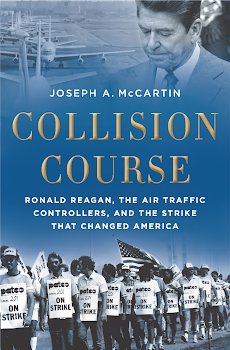 Thirty years later, it is clear that the PATCO strike was a turning point in recent U.S. history. 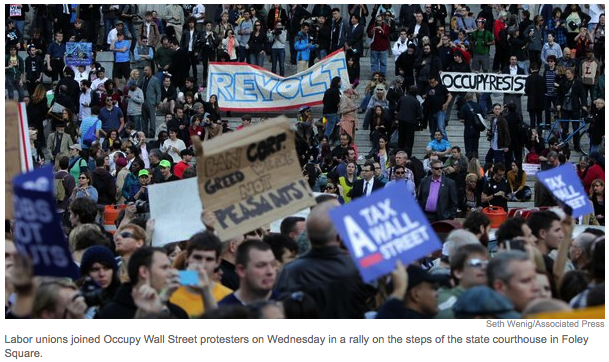 Will the Occupy Wall Street protests one day be seen as an equally important turning point, but of a different kind? And why has organized labor, which has traditionally refrained from participating in leaderless protests of this sort, begun to lend some support to this movement. I consider these questions in a recent blog post at Oxford University Press. To read it, click here.